Dr. Will Brooks' involvement with firefighting began at the age of 9 when he responded to his first working fire. Will's father was a town counsellor at the time. The senior Brooks took his young son to the fire hall at every opportunity. As well as a very amateur historian, Will is a retired psychologist, counsellor and educator. Before retiring from practice and active fire service in 1995, he received various awards, mostly due to the Critical Incident Stress Management Program (CSIM). 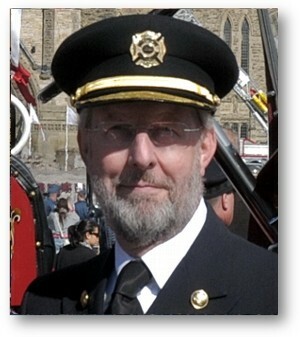 Dr. Brooks also served as the Lead Consultant to Canadian Forces in developing the Member Assistance Program 1998-2000 and served as the Developer and Clinical Director of the Nova Scotia Firefighters Critical Incident Stress Management Program, which he implemented and operated for Nova Scotia firefighters. Will also worked for 15 years as Professor and Director of Student Services at the Nova Scotia Teachers' College and, before that, two years as an Assistant Dean at Northern Illinois University. He has taught high school English and served on too many boards and committees to name. During his time in Ottawa, Will did numerous tasks, among them serving as the lead consultant to the Canadian Forces Member Assistance Program (CFMAP) and President of the Ottawa-Hull Military Family Resource Centre Board. Subscribe to "On Scene" and/or "Smoke Eaters"
Undoubtedly, Will's most cherished work has been that of Founder of the Canadian Fallen Firefighters Foundation. Along with Georges Potvin and Bill Williams, Will found the resources to start the ball rolling and host the offices of the Foundation in his home from 2002-2007. Will says none of the Foundation's accomplishments would have been possible without the incredible effort of many, many firefighters, interested Canadians and each of the past and present Directors of the Foundation. Will owned a 1951 Bickle-Seagrave fire engine. Will's engine had its first home at Base Trenton in Ontario before it spent many years in Petawawa as the town's first line pumper. 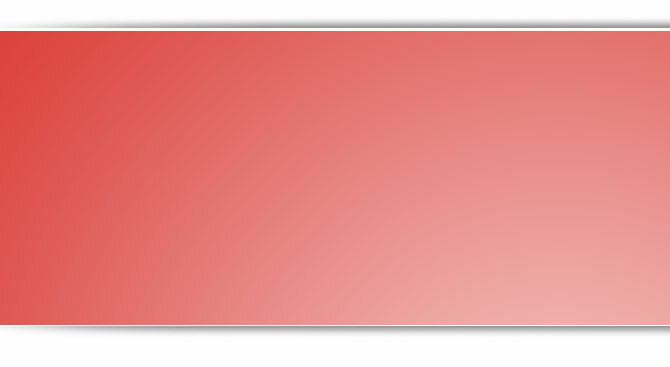 Eventually, he donated it to Camp Borden the home of Canadian Forces firefighter training. 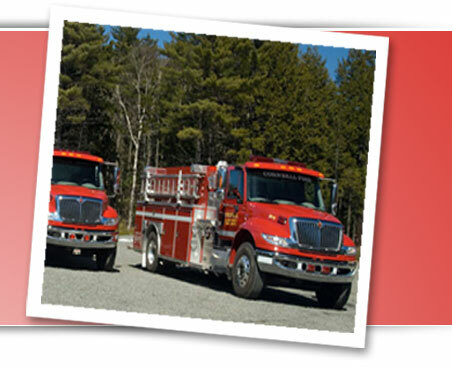 In 2008, the fire engine Will had always dreamed of became available. It is a 1933 American LaFrance 750 GPM pumper occasionally seen in and around Lunenburg. She is known as "Matilda". Will houses Matilda and Frances, a 1913 O.J. Childs Model T chemical hose wagon in the Lorne Street Fire Co. of Lunenburg. The Lorne Street Fire Co. is a replica of a firehouse from the 1860 era. In addition to serving as an active firefighter in Lunenburg for two years, Will now serves as Vice-President of the Honorary Firefighters of LDFD and Director-at-Large for the Nova Scotia Firefighters School. Dr. Brooks is a retired firefighter who was a Founder and President of the Canadian Fallen Firefighters Foundation. He's written about firefighters and Critical Incident Stress and has presented his findings to fire service organizations, as well as private and public sector organizations, across Canada and internationally. He now makes his home in Lunenburg, Nova Scotia with his wife, Cheryl (a retired Canadian Air Force Colonel who is also widely known as Cheryl D. Lamerson, C.D., Ph.D.) They have four adult children and five grandchildren that keep them busy in their "golden years".